This is a simple recipe for adult coconut balls. I refer to them as being ‘adult’ since the lemon really adds a mature twist to the conventional coconut balls. They are great for welcoming guests during the festive season, or any other occasion. Simple to do yet delicious and satisfying. These will make your guests happy! You could also prepare a batch and store it in the fridge for easy access when craving something sweet. These coconut balls can be stored in refrigerator and they will harden, but they can also be stored for long hours outside fridge and they will be slightly softer. If you don’t like lemon desserts, try these cacao nut balls. Pre-soak the dates in hot water for at least 15 minutes if they are not already soft. In the mean time bake the raw almonds for around 10 minutes, be careful so that they don't burn. If you have pre-baked almonds then omit the baking. Blend the nuts first until powdered. Then rinse the dates from water and blend all the ingredients in a food processor. 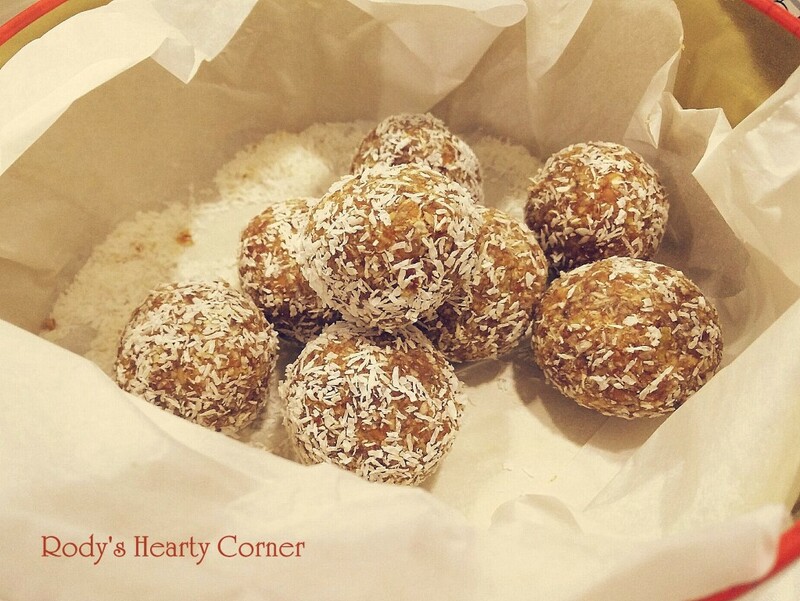 Roll mixture into balls and then cover with additional shredded coconut. Store in a fridge until ready to serve.